You Are Here: Home - Arts , Bodyart , Lexington Kentucky , Peptide Tattoo - Peptide Tattoo to be showcased at the Kentucky Expo Show!! 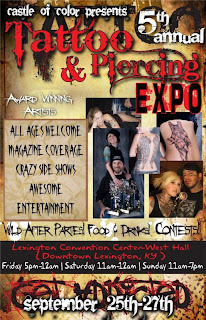 Peptide Tattoo to be showcased at the Kentucky Expo Show!! Peptide Tattoo will be showcased at the 5th Annual Castle of Color Tattoo and Piercing EXPO in Lexington, Kentucky. The EXPO will be held at the Lexington Convention Center from September 25-27. 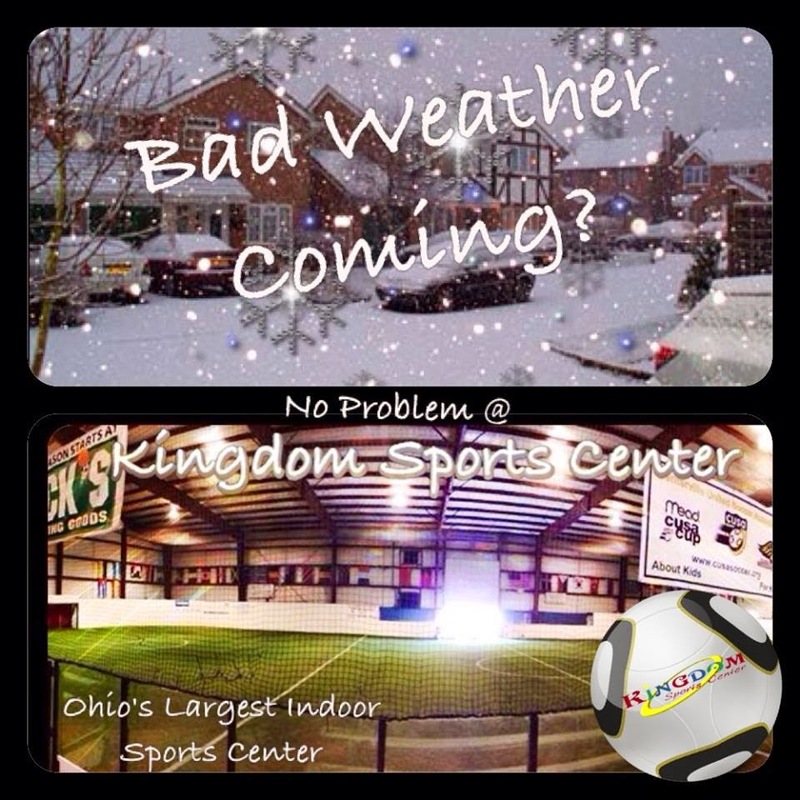 Friday's times will be 5pm - 12am, Saturday 11am - 12am, and Sunday 11am - 7pm. Owner Matty McTatty and team will travel down for the weekend's festivities! !